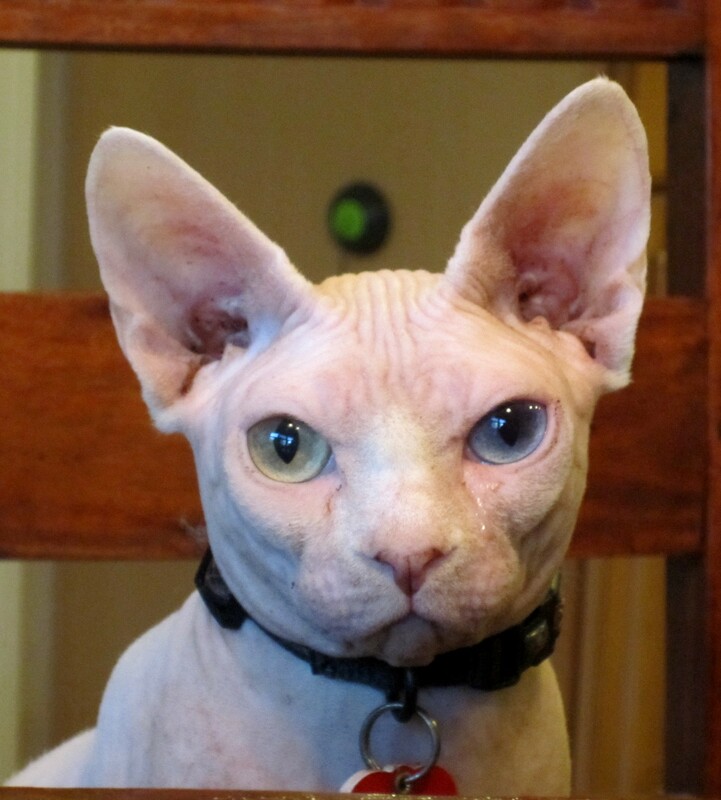 This entry was posted on May 30, 2012 at 12:10 pm and is filed under Uncategorized with tags Hairless cat. You can follow any responses to this entry through the RSS 2.0 feed. You can leave a response, or trackback from your own site. This baby needs some fur! Cute though; looks like he’s not to happy to be photographed. The double doors are my favorite. I love the weathered look!